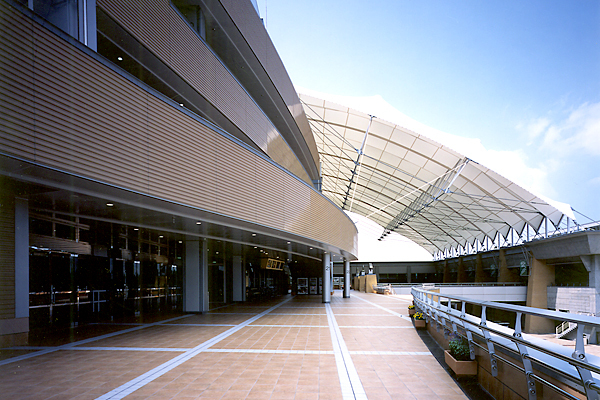 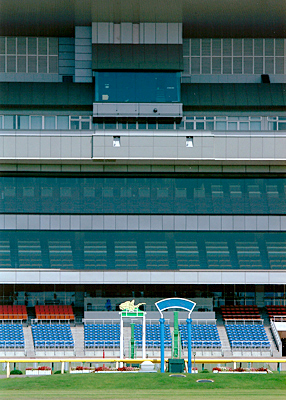 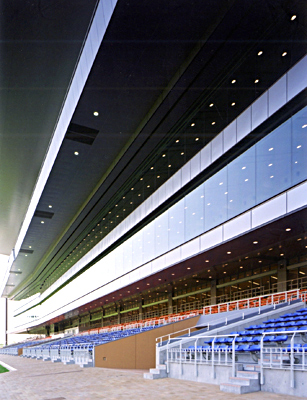 Main-stands for Niigata horserace cource | PROJECT | YAMASHITA SEKKEI INC. 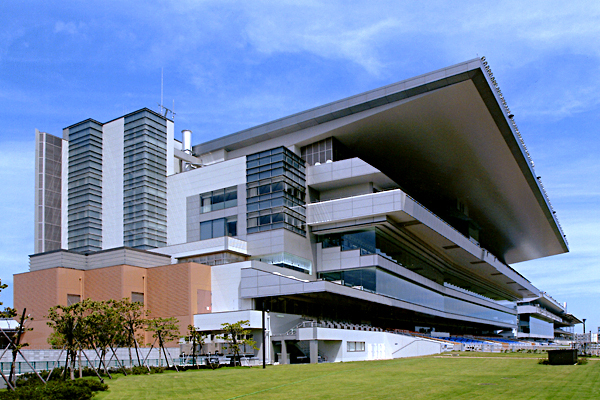 The first construction zone: J.V. 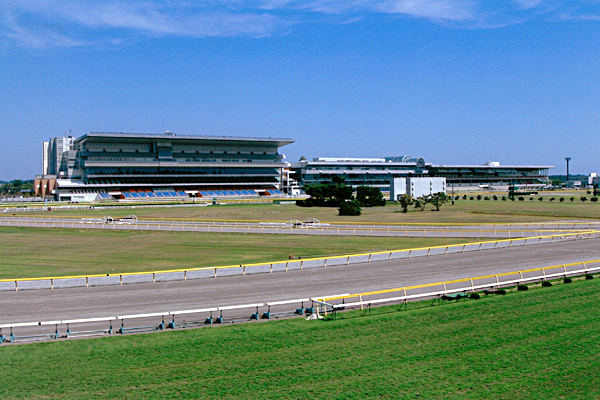 with Kumagai Gumi,Obayashi Corp.,Omoto Corp.<br /> The Second construction zone: Taisei Corp.,Sumitomo Corp.,Nissan Corp.